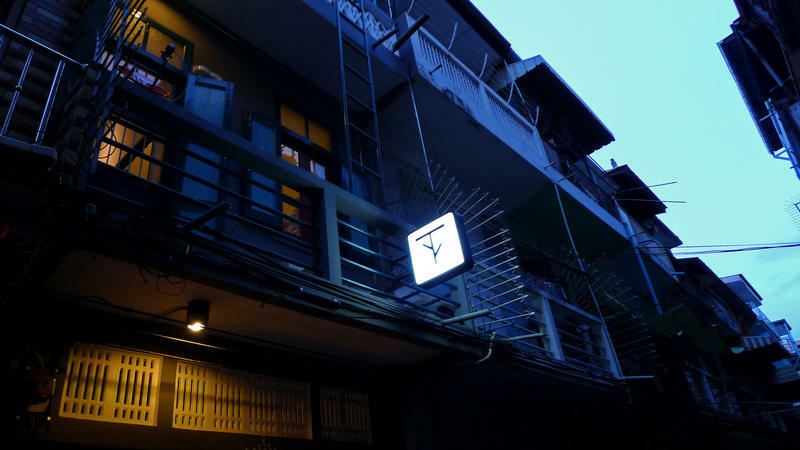 T-Boutique Hostel is located in the center of Bangkok, where historical meet tranquillity. â€œMove around Bangkok is just easyâ€. Just â€œ5 minuteâ€ walk to Hua Lamphong Train Station. It is an ideal location, if you have to catch the train in the early morning. 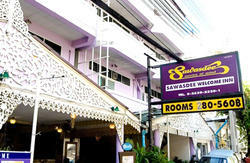 â€œThe well known tourist attractionâ€ like Patpong and Silom Road are just a few corner away. â€œEAT AHOLICâ€ let walk to Yaowarat or â€œSHOPAHOLICâ€, Siam Square may be your choice! We are located close to the MRT Hua Lamphong Station, that you can conveniently hop on and off almost all of the tourist spot. 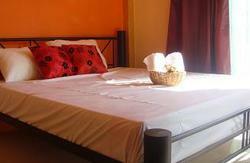 - Single size dormitory bed with free bed and pillow sheet, duvet and shower towel. - Air condition and electric key card. - Weight scale and hanging rack. - 2 x Single size bed with free bed and pillow sheet, duvet and shower towel. - Personal reading lamp and writing desk. - Queen size bed with free bed and pillow sheet, duvet and shower towel. - From Airport Station to Makkasan Station. - Interchange to MRT line at Phetchaburi Station. - Take MRT train from Phetchaburi Station to Hua Lamphong Station. - Follow the walking route from Hua Lamphong MRT Station to our place. - Walk to Don Mueang Airport Bus Station (600m / 7-10min). - Take bus number 29 (inbound) toward Hua Lamphong Train Station (100-110min). - Walk to exit 3 of Hua Lamphong MRT Station and follow the walking route from Hua Lamphong MRT Station to our place. 1.Exit MRT at exit 3. 3.Turn left at Maha Nakhon Intersection (?????????). Please notice this junction is crossed with above highway. 4.Walk along the road and Soi Sunthon Phimon (????????????) is on the right side. 5.Enter to the lane around 100m, we are located on the second lane on the right side (A lane before Tai-Pu Association of Thailand). 6.Please notice our logo to ease of your access. 3.Turn left at the third lane on the left side (A lane before Maha Nakhon Intersection, please notice the Goverment Saving Bank at the front corner of this lane). 4.Look straight to the other side of the road, that is Soi Sunthon Phimon (????????????). 5.Enter to the Soi Sunthon Phimon around 100m, we are located on the second lane on the right side (A lane before Tai-Pu Association of Thailand).